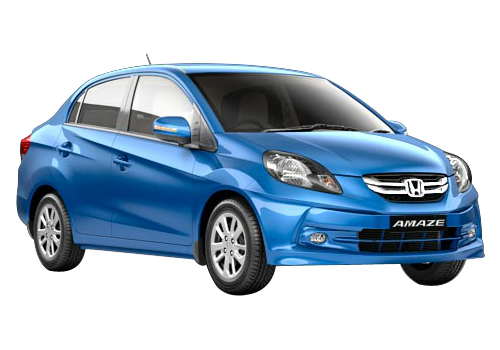 The Honda Amaze is in and it is intensifying the competition in the segment. The heat is already on and the big wigs in the segment – Maruti Swift Dzire, Tata Indigo eCS are already witnessing a sway of sales towards this new Honda car. Starting at almost the same price as the Dzire, the Amaze is getting huge response. But, Maruti seems to fight back and that too with a bang. It has intensified its ad campaign for its bestselling car. Also, a recent "mileage drive rally" campaign was conducted in Delhi, Mumbai and 29 other cities and the Dzire is found to return 30.9-32.4 kmpl in diesel and 26.63 – 30.6 kmpl mileage in petrol. Thus, soon Maruti will be propagating this in its campaigns that the Dzire’s actual mileage is much more than what it projects. Will the 25.8 kmpl mileage, appearance, performance of the Amaze impress Indian car buyer that is obsessed with Maruti brand and its cars? This is presently a million dollar question and the present rise in demand for Amaze proves that all those who were anxiously waiting for a Honda diesel car have shown their preference to it and it could be possible that it will be able to dent Swift Dzire April sales in a notable manner. On the other hand, it may be possible that it will not affect Dzire sales for the initial 2-3 months but will start irking it in the months to come. Also, the ad campaign boost planned by Maruti will be compensating and bringing back its lost clientele. Also, how can a five-year-old vehicle and a top performer be dethroned in a minute? Dzire has performed exceedingly well since its launch and more than five lakh units are sold. 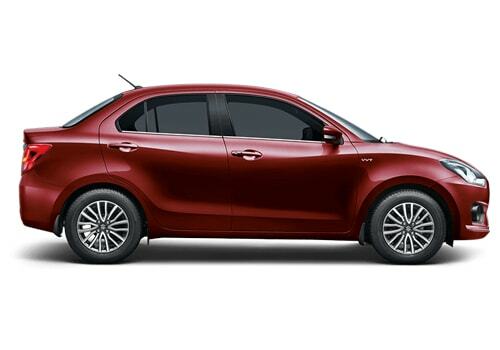 But it is sure that Maruti has confirmed Amaze as its closest rival and expects to do the damage control in a while. Also experts are of the opinion that Honda cars have always remained as one of the preferred cars and sales of Honda City, Honda Accord and recently Honda Brio confirm the same. 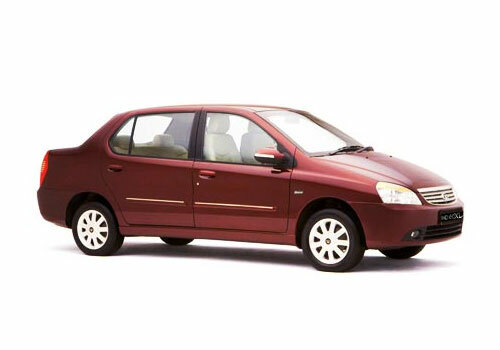 Thus if not like Dzire, the new Honda sedan will be able to get exciting sales in the end.